Acer’s now annual product launch event took place in New York on Thursday, and as per tradition, was adorned by a plethora of new devices. From Predator gaming laptops to desktops, to screens and Chromebooks, here’s everything Acer debuted at this year’s event. Laptops running Google’s Chrome OS are back on the menu, boys. The company introduced the two premium lines featuring aluminium chassis with military-grade durability, fingerprint readers and Citrix-Ready certification for office jockeys. Additionally, the two Chromebooks feature Corning Gorilla Glass touchpads, battery life of up to 12 hours on a single charge, and two USB 3.1 Type-C Gen 1 ports on either side, a full sized USB 3.0 port and a microSD card reader. The 715 however is the larger model. 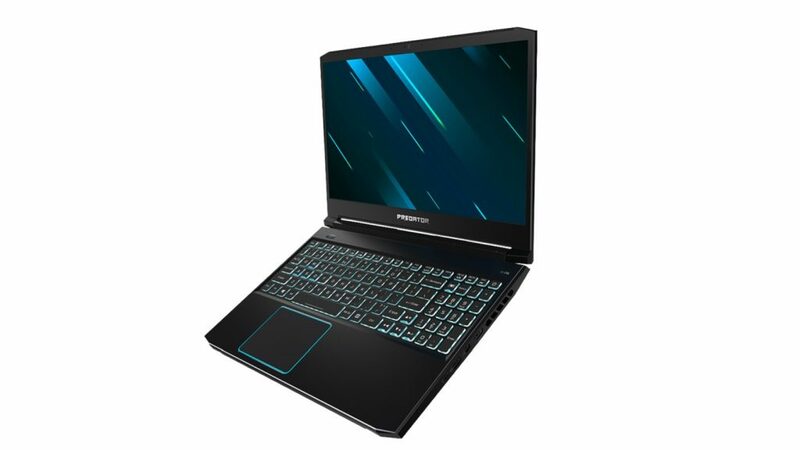 It features a full-sized number pad with backlit keyboard, a 15.6 inch 1920×1080 display, and the option for 8GB or 16GB of RAM, and a choice of 32GB, 64GB, or 128GB of internal eMMC storage. 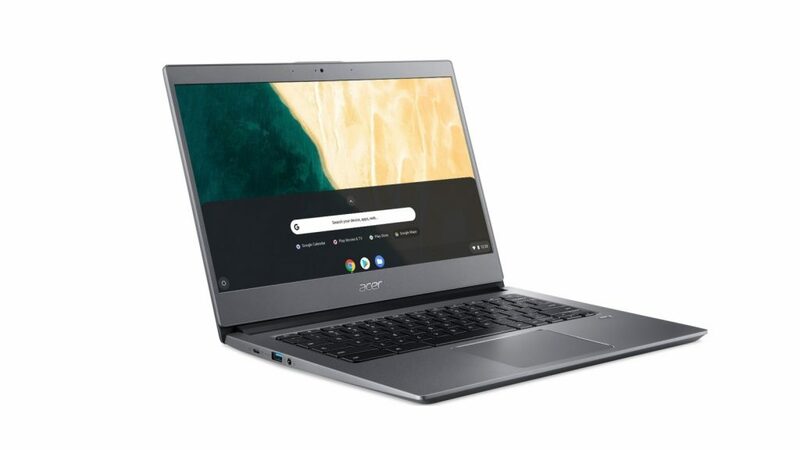 The 714 features a 14 inch display with 1920×1080 resolution, with options for 8GB or 16GB of RAM, and a choice of 32GB, 64GB, or 128GB of internal eMMC storage. 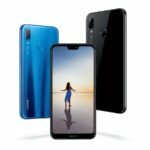 Both have the option for 8th Gen Intel Core i5 chipsets, but will also be offered with Intel Pentium Gold and Celeron options. Both will be available in South Africa from September and will be priced from R7999. The Acer Spin series is one of the company’s better known products. The tablet-laptop hybrid now comes with a dockable and rechargeable pen. Dubbed the Acer Active Pen, the stylus “ lets users instantly jot down notes and prevents misplacing themit from getting lost“. In terms of internals, the Spin 3 is now powered by an 8th Gen Intel Core i7 in its most powerful config, with an Nvidia GeForce MX230 GPU and 256GB PCIe SSD. It also sports a 14 inch 1920×1080 display that swivels on its hinge by 360 degrees, features a 12 hour battery life on a single charge and supports Gigabit dual-band WiFi 802.11 ac support. The machine weighs 1.7 kilograms, and is powered by Windows 10. The Acer Spin 3 will be heading to South Africa in September, but there’s currently no pricing information or list of configurations at present. Acer’s promising an ultra-thin, ultra-light business laptop here, and based on the quoted numbers, it’s not lying. The company claims the Travelmate P6 has a 20 hour battery life, with support for LTE and NFC. It weighs just 1.1kg, while measuring just 16.6mm from the top of the lid to the bottom of the chassis. Like its new Chromebooks, Acer’s Travelmate P6 also features military-grade durability with a magnesium alloy body. Internally, there’s an option for 8th Gen Intel Core i7 CPUs, the Nvidia GeForce MX250 GPU and up to 24GB of RAM. The screen measures 14 inches from corner to corner with a resolution of 1920×1080. Its touchpad is also coated in Gorilla Glass 3, while the device’s power button is also a fingerprint sensor. The Acer Travelmate P6 is heading to South Africa in September and will start from R15 999. 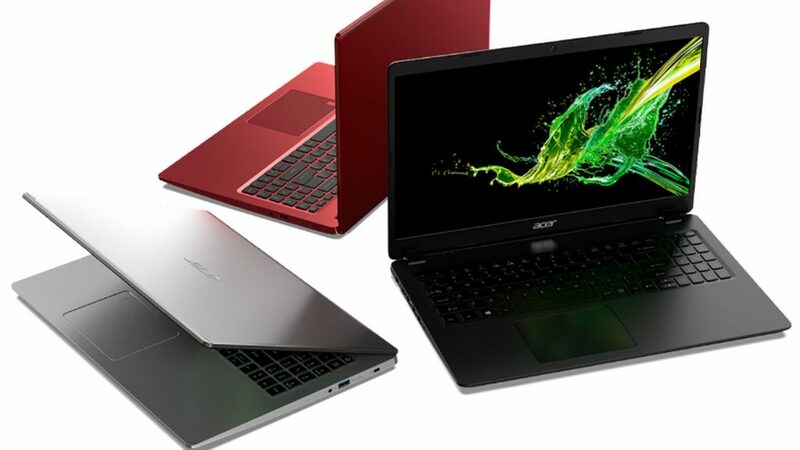 Three new Acer Aspire laptops made their debut, keeping the 3, 5, and 7 nomenclature. The 3 is described as a “great value, multimedia machine for work, school and play” and features a selection of screen sizes from 14 inches through to 17.3 inches. All options feature 1920×1080 resolution.The 3’s highest specs include the option for an 8th Gen Intel Core i7 CPU with 16GB of RAM, Nvidia’s MX230 GPU, or a 2nd Gen AMD Ryzen CPU with Radeon RX 540 GPU. Additionally, 512GB of PCIe SSD storage and a 1TB drive round up the options. The 17.3 inch model also features a DVD drive. Acer’s Aspire 5 is “powerful, practical, and function-rich for everyday computing”, its maker remarks. It feature an aluminium lid with a 15.6 inch display at 1920×1080 resolution, 8th Gen Intel Core i7 with Nvidia MX250 GPU or 2nd Gen AMD Ryzen CPU with an RX 540. Finally, the Aspire 7 is the top of the range laptop targetting “prosumers, designers, and content creators”. 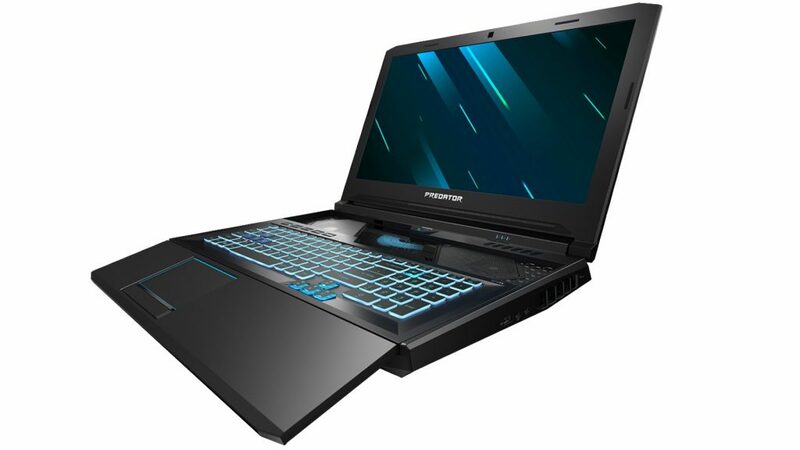 It features a mostly metal build with an Intel i7/Nvidia GTX graphics option, 16GB of RAM, a 1TB PCIe NVMe SSD and up to 2TB of additional storage. The laptop comes in 15.6 inch size with a 1920×1080 resolution, a fingerprint reader and a backlit keyboard. All three will be heading to South Africa in September, with pricing still to be confirmed. 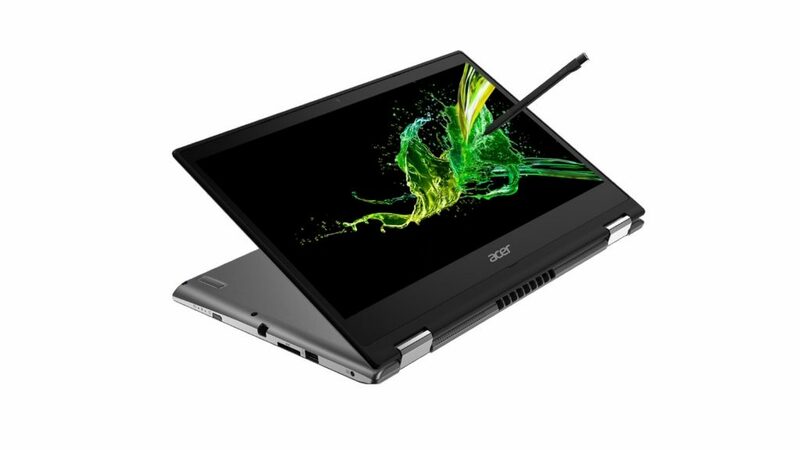 The Acer Nitro series has been refreshed, with both 5 and 7 laptops now sporting 144Hz screens. Let’s start with the Nitro 7 though. This machine sports a metal chassis, a 15.6 inch display with 3ms response time, a 9th Gen Intel Core processor and two M.2 Gen 3×4 PCIe SSD slots with NVMe and RAID 0 support. It also supports up to 32GB of RAM with 2TB of data storage. The Nitro 5 is available in 17.3 inch or 15.6 inch sizes, both panels sporting a 1920×1080 resolution. The laptop itself also features a 9th Gen Intel Core processor, two M.2 Gen 3×4 PCIe SSD slots with NVMe and RAID 0, up to 32GB of RAM and 2TB of internal storage. Support for Gigabit WiFi with 2×2 MU-MIMO support, HDMI 2.0 support, and a USB Type-C 2.3 Gen 1 port also features. Both machines feature Acer’s Cool Boost tech which uses dual exhausts ports, while they also feature a programmable hotkey called the Nitro Sense to monitor machine specs in real time using the included app. Both laptops are heading to South Africa in September, but pricing has not yet been confirmed. Additionally, specs will also be confirmed at a later date. More gaming notebooks. This time, they’re more subdued than the Nitro range. Well, from some angles anyway. 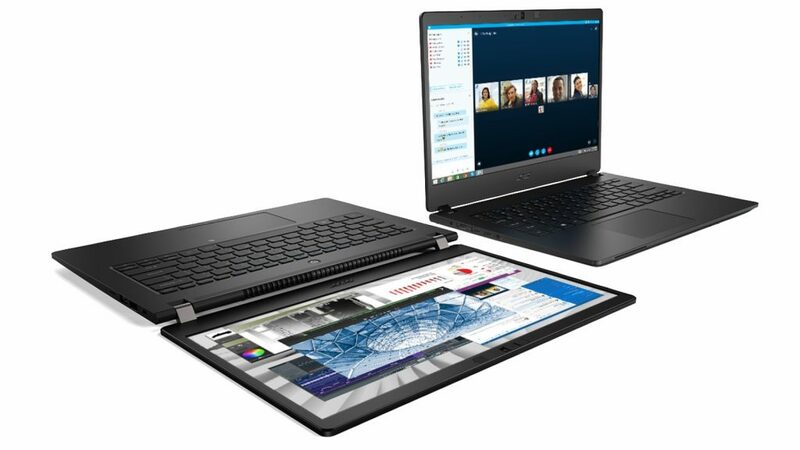 The Helios 700 features a ludicrous forward-sliding keyboard that exposes the laptop’s fans and allows for better airflow to its 9th Gen Core i9 processor, RTX 2080 or 2070 GPU and up to 64GB of RAM (not subdued at all then). It also features Killer DoubleShot Pro networking with WiFi 6 (802.11 ax) support. As for the screen, it boasts a 17 inch display with RGB lighting on the keyboard adjustable per key, and anti-ghosting MagForce keys. “The MagForce Keys use analog-like linear switches that trigger actuation immediately upon the initial press, and increase up to 100 percent to give players more control over precise movements in the game,” Acer notes. It also features a good ol’ fashioned “turbo” key for overclocking on the fly, and a PredatorSense hotkey, similar to the Nitro Sense key on the Nitro laptops. Additionally, the Helios 300 also makes its relatively subtle bow in comparison with the choice of 9th Gen Core i9 or i7 processors, a RTX 2070 GPU, 32GB of DDR 2666MHz RAM and two PCIe NVMe SSDs in RAID 0. It also features Killer DoubleShot Pro networking, and a 15.6 or 17.3 1920×1080 144Hz display with 3ms refresh rates. Acer notes that both laptops will head to South Africa in September, but there’s no word on configs or price just yet. Acer believes that ready-built desktop PCs are in no way dead. 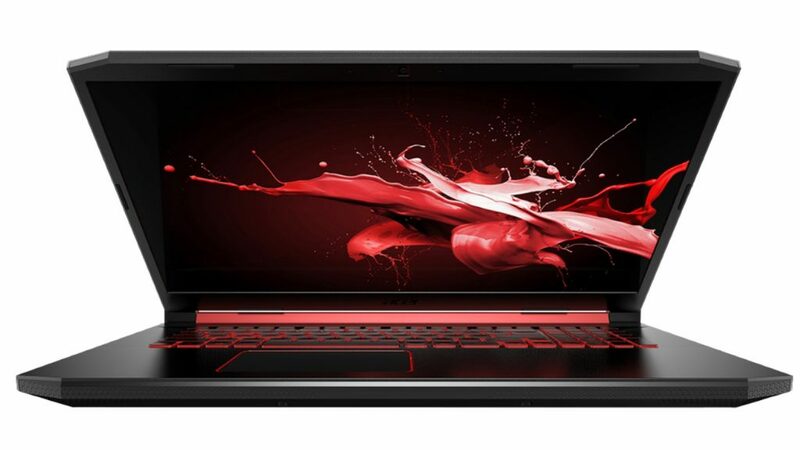 A stark departure from all its laptop launches, the company debuted the Predator Orion 5000, which features a lengthy and rather meaty specifications sheet. 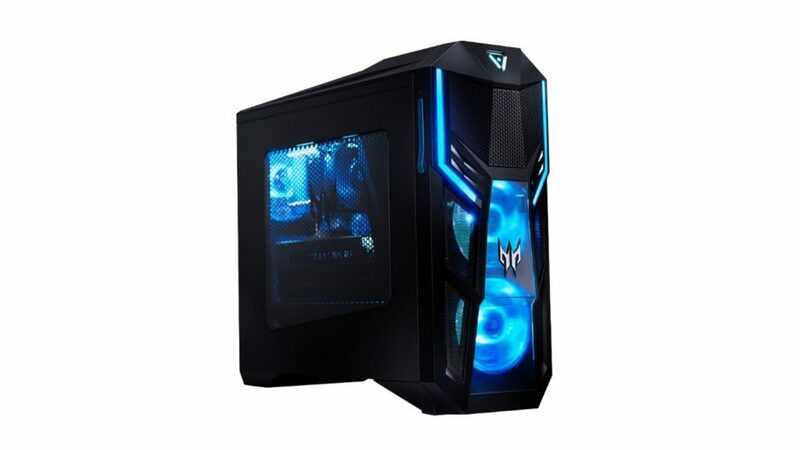 For one, internally it houses an Intel Core-i9 9900K processor running on the Intel Z390 platform with a Cooler Master liquid cooler, an Nvidia GeForce GTX 2080 GPU, and dual-channel DDR4 support for up to 64GB of RAM. The case, which is of the typically flashy Orion variety, houses 2.5 inch drive bays, full RGB colour adjustments and Ethernet speeds of up to 2.5Gbps. The machine too will be heading to South Africa in September, but pricing and specification options have not yet been confirmed. That stands for “large format gaming display”, mind. The company’s latest desktop monitor is dubbed the “ultimate Orion 5000 companion” and features a corner-to-corner measurement of 43 inches. 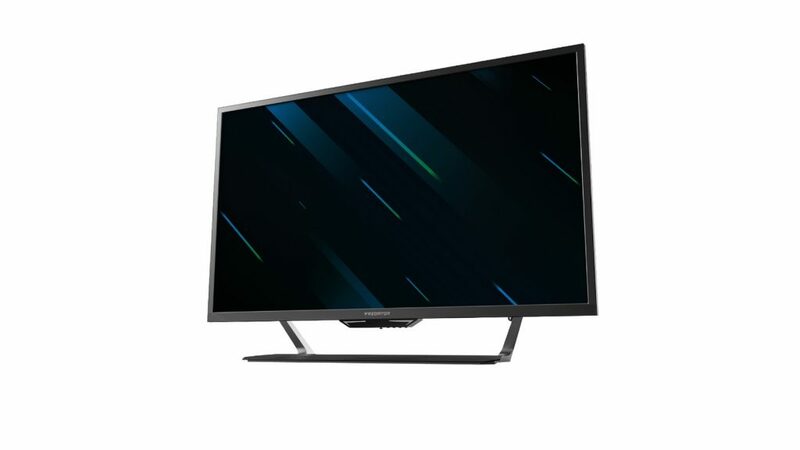 It also features 3840×2160 resolution, a 144Hz refresh rate, AdaptiveSync technology and a 90% colour gamut coverage of the DCI-P3 colour space. It also supports DisplayHDR 1000 certification, features three HDMI ports, one DisplayPort and one USB Type-C port. 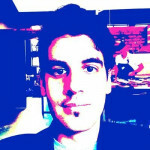 Acer did not reveal when the monitor will be arriving in South Africa. This gaming keyboard features Cherry MX Blue switches, “teal blue backlighting”, and “anti-ghosting on all keys“. This noise-isolating gaming headset features 50mm drivers, Acer’s True Harmony audio tech, hard key mutable mic, comfortable foam ear cushions and a 3.5mm headphone jack connector. This gaming mouse features the Pixart 3335 sensor “that provides responsive tracking and ultimate accuracy for competitive gaming”, a sens of up to 16 000 DPI with seven programmable buttons, five levels of DPI switching via a dedicated button, and RGB backlighting. “Users can customize settings with the Predator Quartermaster for improved accuracy and precision,” Acer added. Yes, Acer announced a new backpack that’s “designed for gamers, streamers and photographers with easy access to its 17-inch laptop compartment through a 180-degree fold-flat opening, a plethora of pockets including a tripod holder, built-in luggage strap for traveling, adjustable straps, and air mesh back padding“.